A competitive pool of UC Davis graduate candidates results in selection of two Spring 2019 Innovator Fellows! 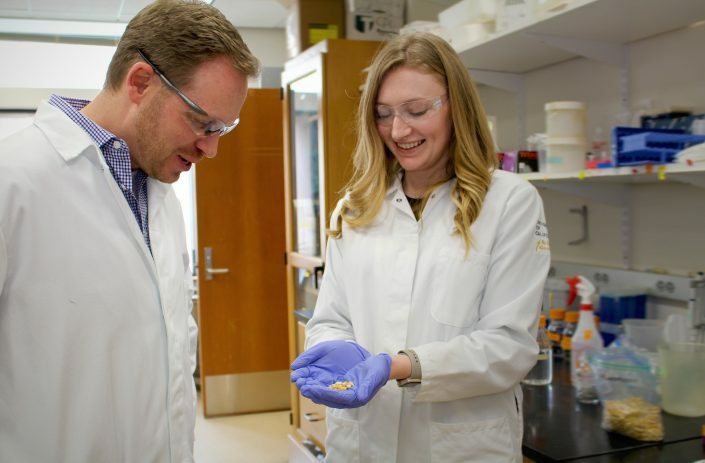 Katherine “Katie” Murphy has dedicated her undergraduate and graduate studies to the biochemical defense systems of maize in the hopes of generating more resilient plants and products that can feed a growing global population. During a three month innovator residency, TechAccel will host Murphy at the Danforth Center for Plant Science in St. Louis to gain the insights necessary for de-risking her research. She will then have the balance of the year to advance her project to commercialization. 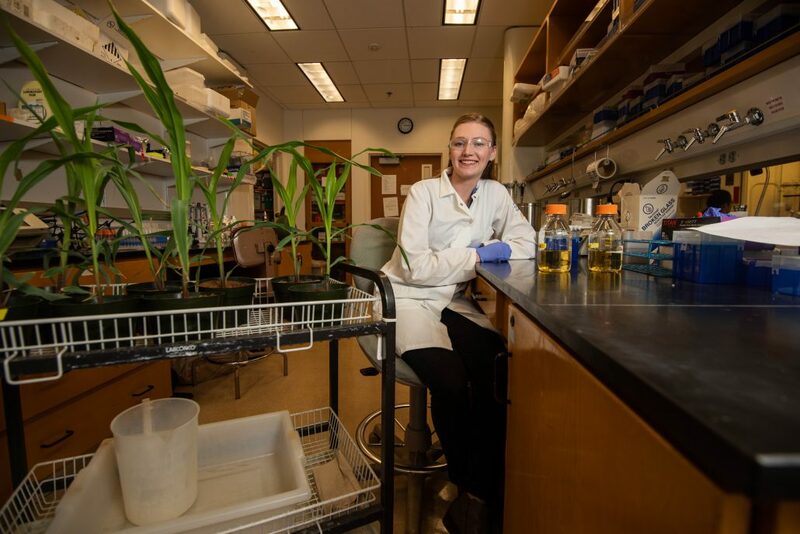 As a PhD candidate in Plant Biology with a Designated Emphasis in Biotechnology, Murphy’s current work deepens our understanding of the naturally occurring antibiotic mode of action in maize. 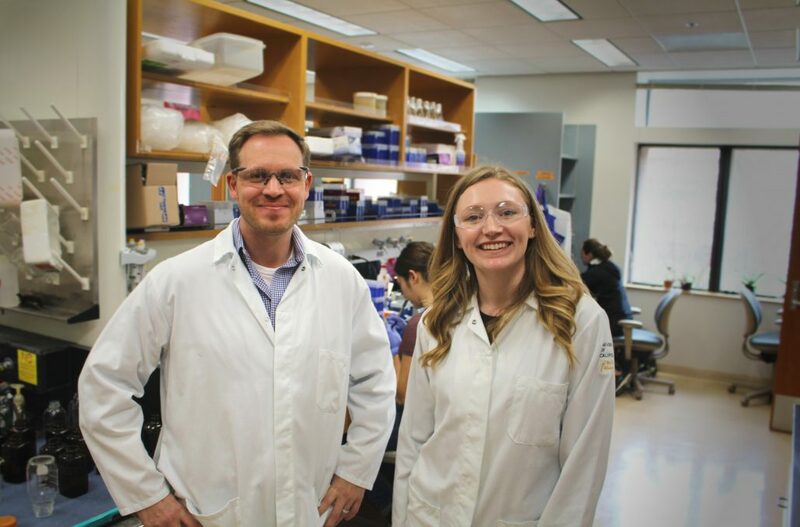 In the laboratory of Dr. Philipp Zerbe, Assistant Professor of Plant Biology at UC Davis, she uses functional genomics, metabolomics, biochemical, and genetic approaches to develop sustainable solutions for agricultural and bioproduct applications. 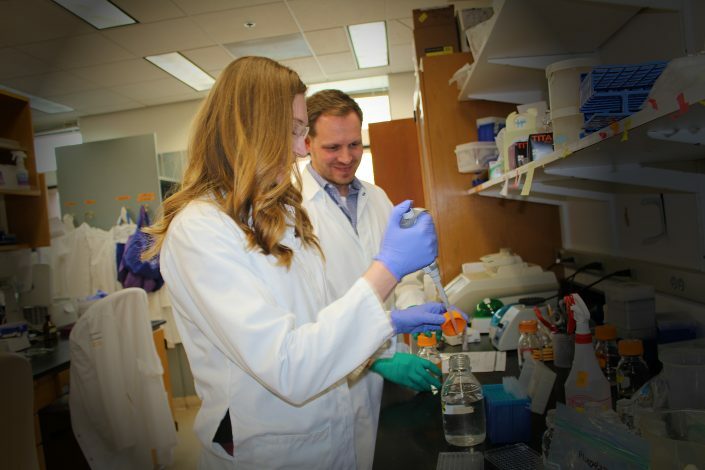 Since beginning her doctoral work in the Zerbe Lab, Murphy’s passion for the chemistry of plants has won her a series of honors and awards, including the Dean’s Mentorship Award, the Eric Conn Biochemistry Award, the Stocking Fellowship, and most recently the GradSlam Competition. 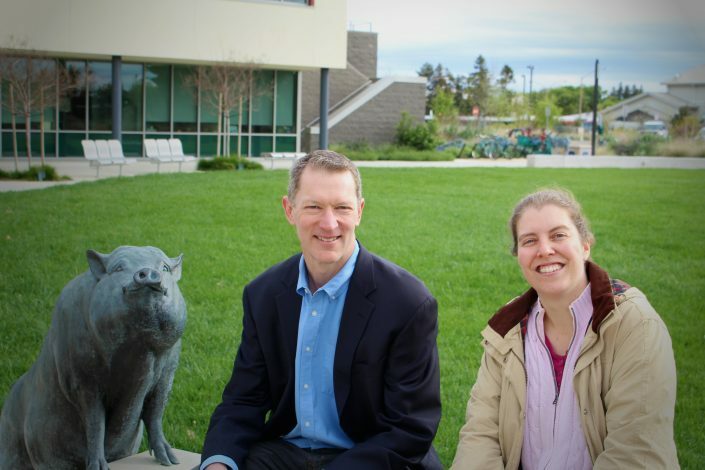 Murphy previously received her BS in Chemistry, with Honors, from Stanford University. The Innovator Fellowship pairs Murphy with a venture and technology development organization to provide an immersive experiential learning opportunity in food-tech-entrepreneurship. 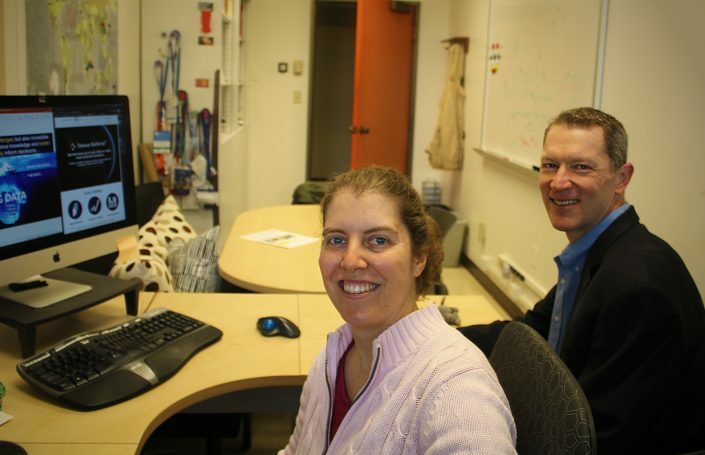 Keith Sollers is utilizing machine learning techniques to improve precision epidemiology for livestock. International agrifood information and communications technology investors at Better Food Ventures will host a three month residency in Silicon Valley for Sollers to gain real-world experience in the process of landscaping and vetting food, agriculture, and health startups. He will have the balance of the year to then develop a product, process or technology through to commercialization. 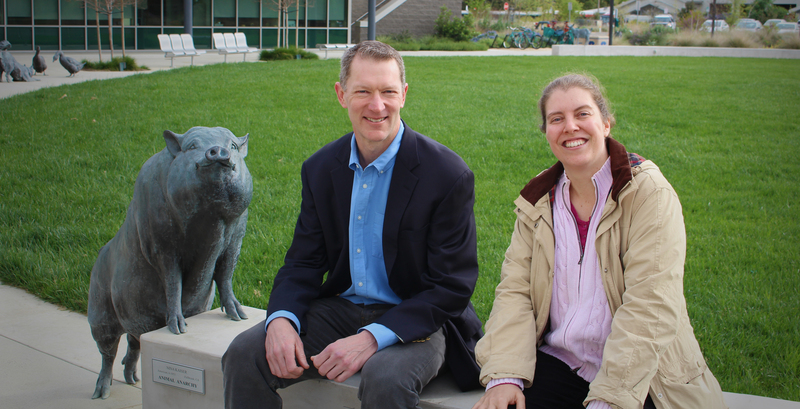 Sollers is a PhD candidate in Applied Mathematics, where he is currently working to develop effective analytical methods, prediction models, and decision tools for detecting and mitigating swine diseases such as Porcine Reproductive and Respiratory Syndrome (PRRS) with Dr. Beatriz Martínez López, Associate Professor of Medicine and Epidemiology, and Director of the Center for Animal Disease Modeling and Surveillance (CADMS) at UC Davis. 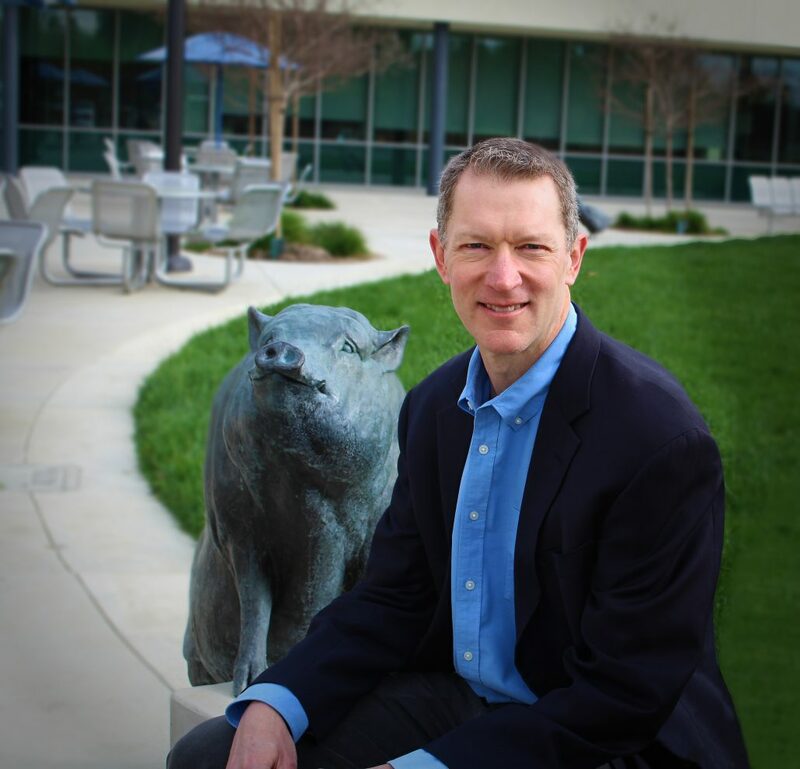 Before joining the doctoral program, Sollers worked in IT security and risk management for over a decade with PwC and Ernst & Young, collectively. Previously, he received his MSc in Computer Science at Cornell University and his BS in Electrical Engineering at UC Davis. 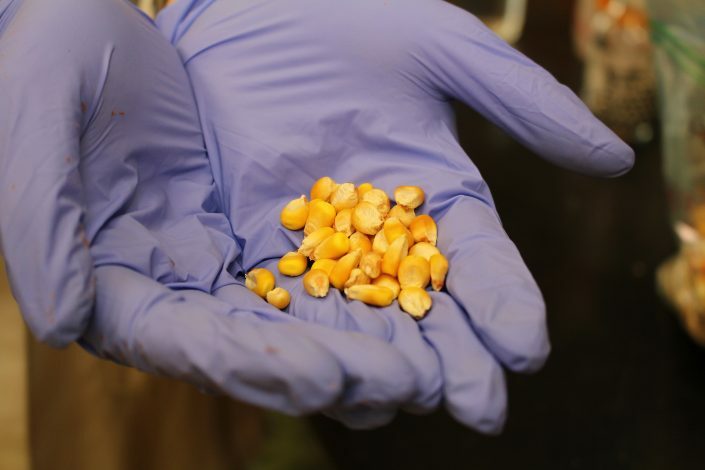 The Innovation Institute for Food & Health offers such opportunities multiple times yearly. The next Innovator Fellowship offering closes May 30, 2019: Click here to apply.